Vybz Kartel and his co-accused perhaps had their toughest week in court this week since the start of their murder trial in November last year. 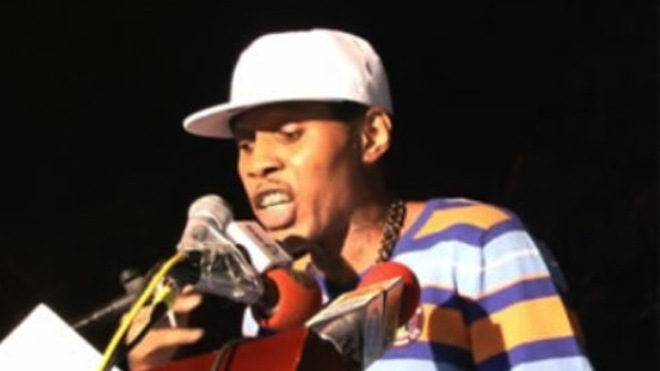 Kartel, born Adidja Palmer, as well as, Shawn “Storm” Campbell, Kahira Jones, André St John, and Shane Williams are on trial in the Home Circuit court in Kingston for the alleged murder of dancer Clive “Lizard” Williams. 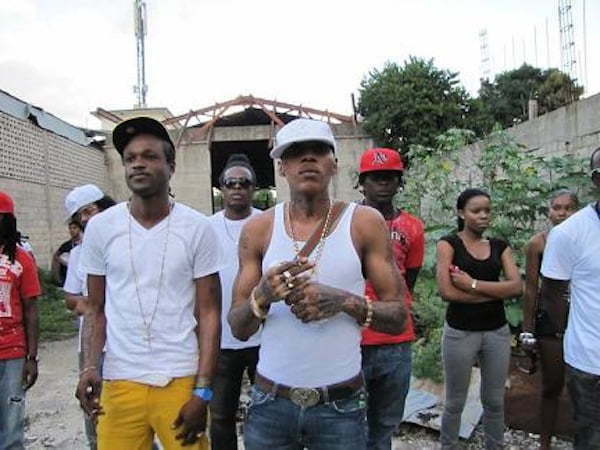 Authorities say the accused men beat Williams to death on August 16, 2011, at a Vybz Kartel’s house in Havendale. Police say he was killed over two missing firearms while another man, who is now an informant, escaped. This week the Crown, lead by state attorney Jeremy Taylor, introduced some new evidence including text messages and cellphone records. Here are the five major developments in the trial this week. On Monday, Detective Corporal Shawn Brown, from the Organized Crime Investigation Division (OCID), made a PowerPoint presentation of some damning text messages. 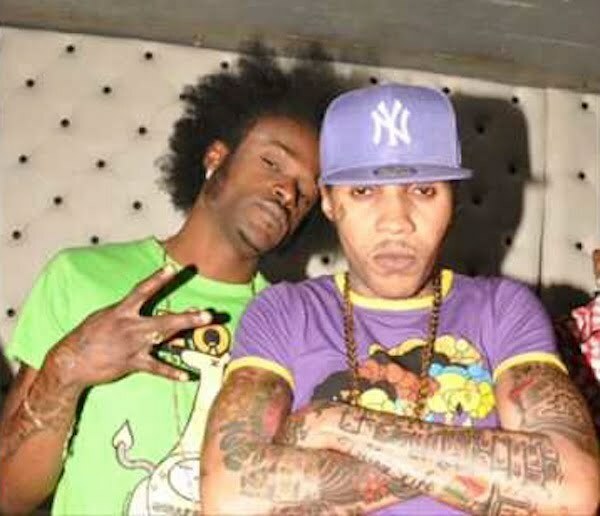 The text messages were alleged sent f=by the victim Clive Williams, his sister Onika Jackson, Shawn Storm and Vybz Kartel. Some of the messages sent on the day of the alleged murder, a terrified Clive Williams begged his sister to get help because he is in fear of his life. The jury now have the daunting task of going over these messages before reaching a verdict. Shawn Storm text messages are the ones getting the most scrutiny from both the prosecution and the defense. 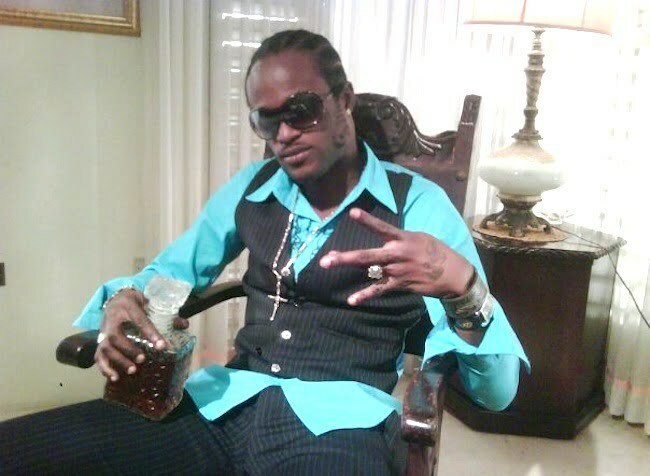 Authorities are saying Clive Williams was murdered over two missing guns believed to belong to Vybz Kartel. Defense attorneys representing Vybz Kartel and Shawn Storm chided Detective Corporal Shawn Brown for misleading the court regarding one text message sent by Shawn Storm. But defense attorney Tom-Tavares Finson told the court that Shawn Storm was texting his baby mother discussing back to school supplies for their daughter Lizzy. The cop admitted his fault but told the court it was not intentional. 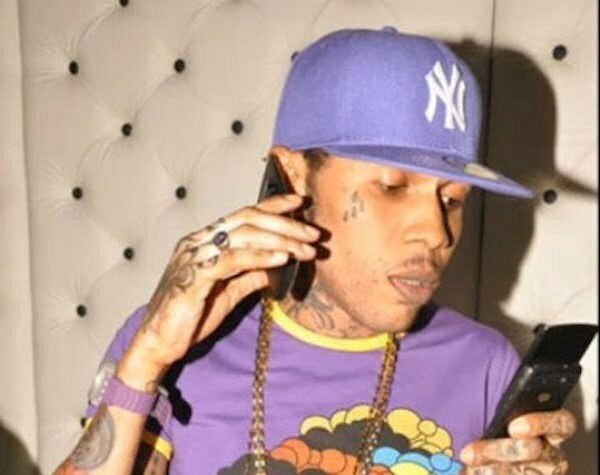 Detective Corporal Shawn Brown also introduced to the court cellphone records showing Vybz Kartel made several phone calls to the victim on the days leading up to the alleged murder. The calls include a 4 and half minutes call made on August 15, 2011. Justice Lennox Campbell sent a written warning to the Constabulary Communication Network (CCN) head and the police commissioner after defense attorney Tom Tavares-Finson complained about a statement that could prejudice the case. 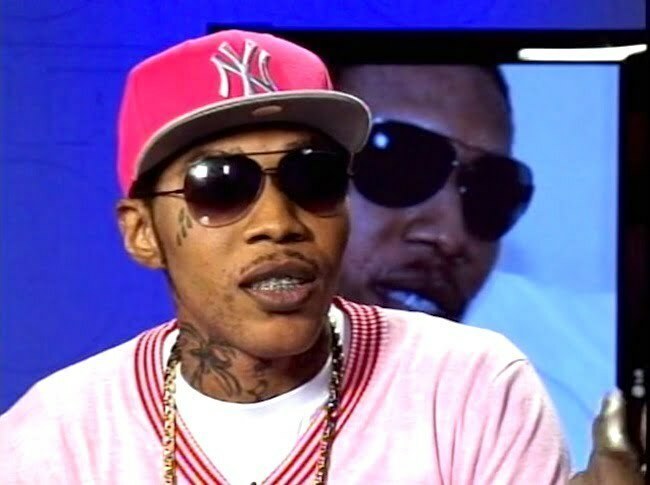 The CCN released a statement saying a hotel guest list was stolen by someone link to Vybz Kartel. The prosecution star witness is reportedly staying at the hotel in question.